European powers ignored the area now known as Texas until accidentally settling there in 1685. Miscalculations by René Robert Cavelier de La Salle resulted in his establishing the colony of Fort Saint Louis at Matagorda Bay rather than along the Mississippi River. The colony lasted only four years before succumbing to harsh conditions and hostile natives. When the United States purchased Louisiana from France in 1803, American authorities insisted that the agreement also included Texas. The boundary between New Spain and the United States was finally set at the Sabine River in 1819, at what is now the border between Texas and Louisiana. Eager for new land, many United States settlers refused to recognize the agreement. This disagreement led to many armed conflicts with Spanish powers in Mexico. As early as 1837, the Republic made several attempts to negotiate annexation with the United States. Opposition within the republic from the nationalist faction, along with strong abolitionist opposition within the United States, slowed Texas’s admission into the Union. Texas was finally annexed when the expansionist James K. Polk won the election of 1844. On December 29, 1845, Congress admitted Texas to the U.S. as a constituent state of the Union. After Texas’s annexation, Mexico broke diplomatic relations with the United States. While the United States claimed that Texas’s border stretched to the Rio Grande, Mexico claimed it was the Nueces River. While the former Republic of Texas could not enforce its border claims, the United States had the military strength and the political will to do so. President Polk ordered General Zachary Taylor south to the Rio Grande on January 13, 1846. A few months later Mexican troops routed an American cavalry patrol in the disputed area in the Thornton Affair starting the Mexican-American War. The first battles of the war were fought in Texas: the Siege of Fort Texas, Battle of Palo Alto and Battle of Resaca de la Palma. After these decisive victories, the United States invaded Mexican territory ending the fighting in Texas. After a series of United States victories, the Treaty of Guadalupe Hidalgo ended the two-year war. 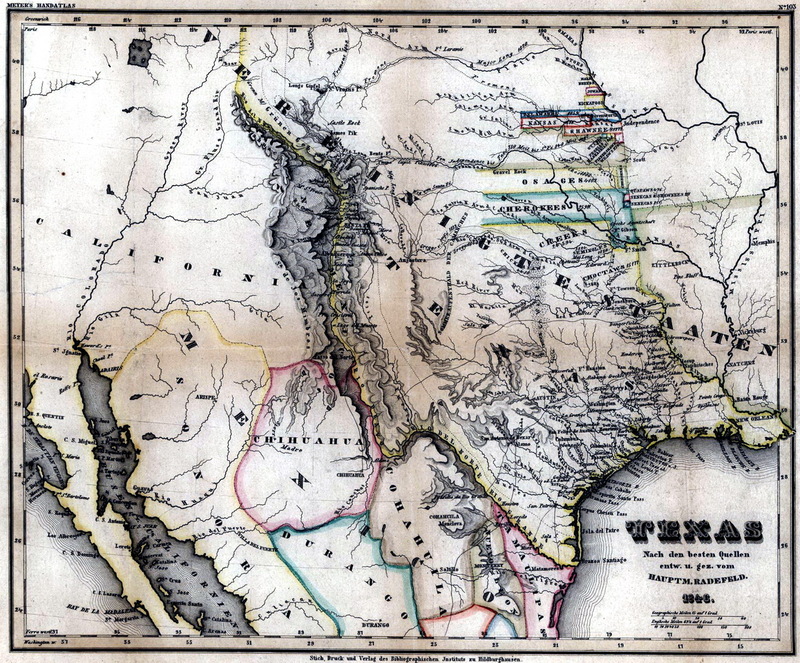 In return, for US$18,250,000, Mexico gave the U.S. undisputed control of Texas, ceded the Mexican Cession in 1848, most of which today is called the American Southwest, and Texas’s borders were established at the Rio Grande. The Compromise of 1850 set Texas’s boundaries at their present form. Texas ceded its claims to land which later became half of present day New Mexico, a third of Colorado, and small portions of Kansas, Oklahoma, and Wyoming to the federal government, in return for the assumption of $10 million of the old republic’s debt. THE COMPLETE STORY OF THE GALVESTON HORROR.